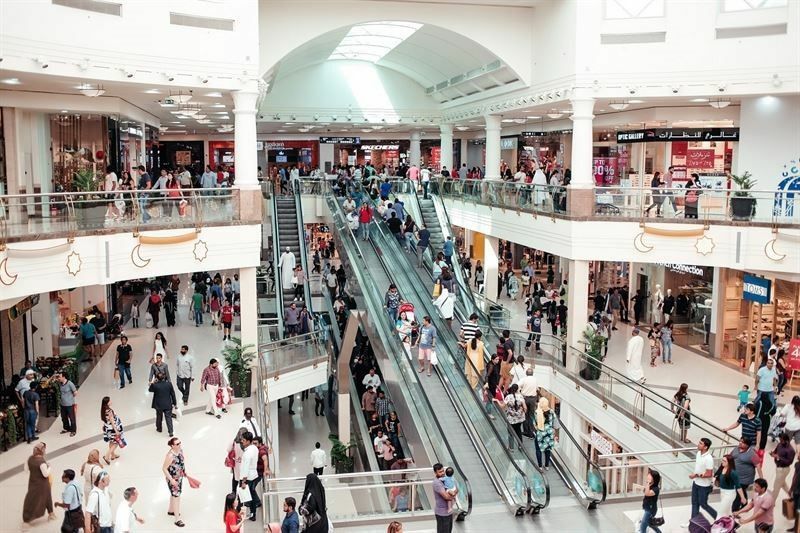 Do you want to shop in Dubai? 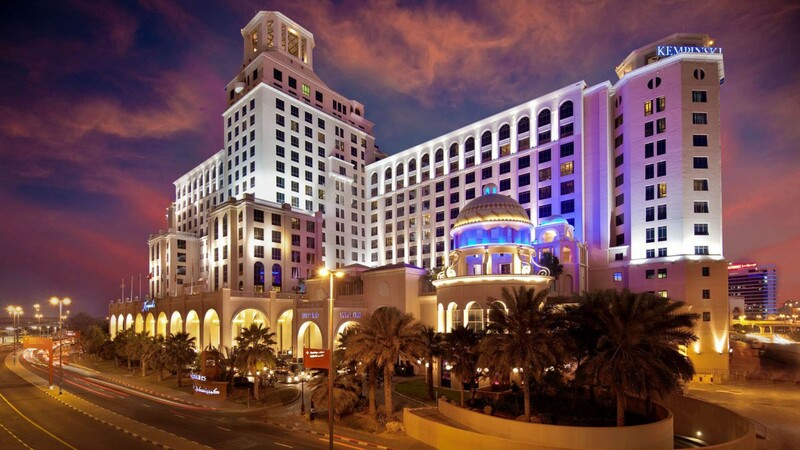 You got many opportunities in Dubai to fulfill this desire; there are plenty of shopping centers to enjoy. Is there any city in the world that takes shopping malls seriously, it’s definitely “Dubai”. 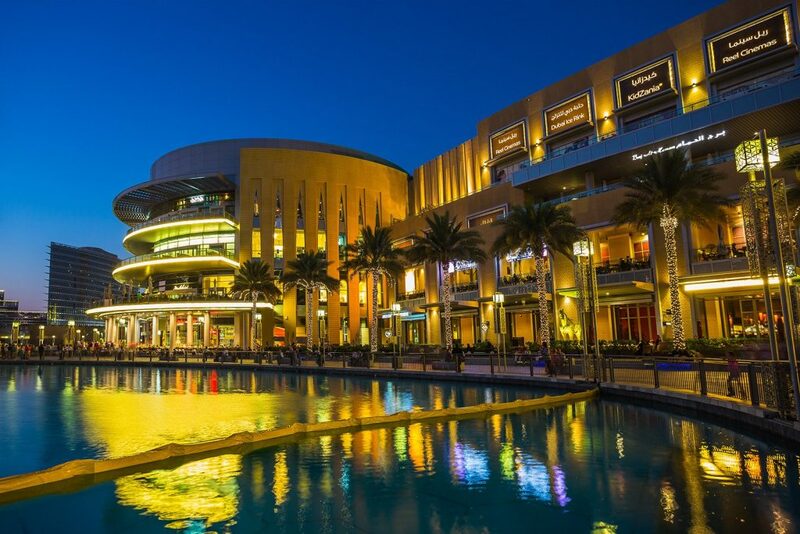 These are the top five shopping malls in Dubai. 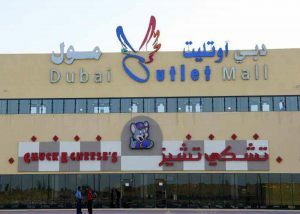 Dubai outlet mall opened its doors to the United Arab Emirates in 2007. 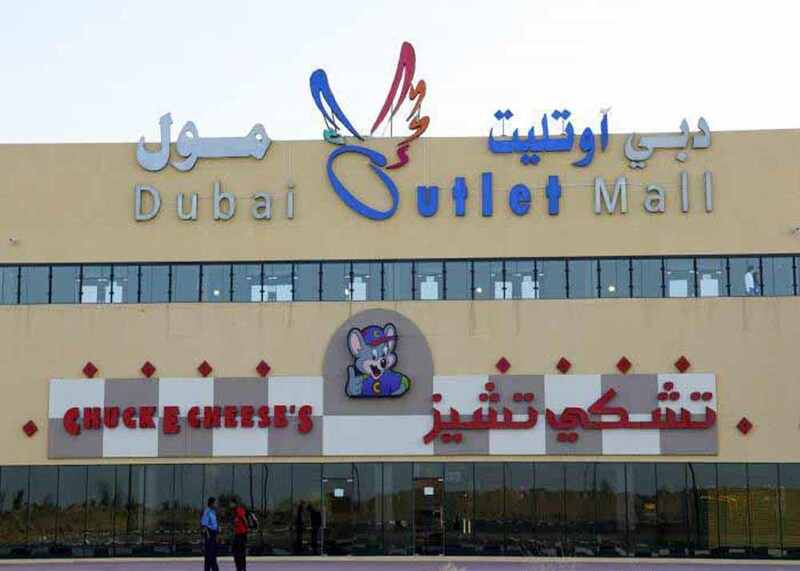 Dubai outlet mall is the part of Dubai Outlet city it offers 30 to 60% off the regular prices, this mall have 240 stores in it label includes Adidas, Coach, Fred Perry, Mango and Aldo. 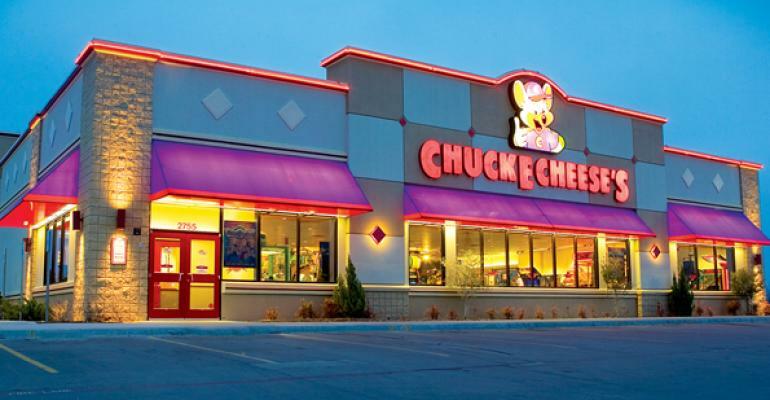 It’s also includes UAE’s first chuck cheese’s a family entertainment venue where a family can enjoy good food, kids can play games, there is also a supervised play area with swings which includes ball pools for young kids and slides on the ground floor. Travel: Al Ain Road – Route 66 or a shuttle bus from various hotels. Timings: 10am-10pm Saturday to Wednesday or 10am-12am Thursday and Friday. It’s the world’s largest and most visited shopping mall its total internal floor area of 5.9 million square feet. 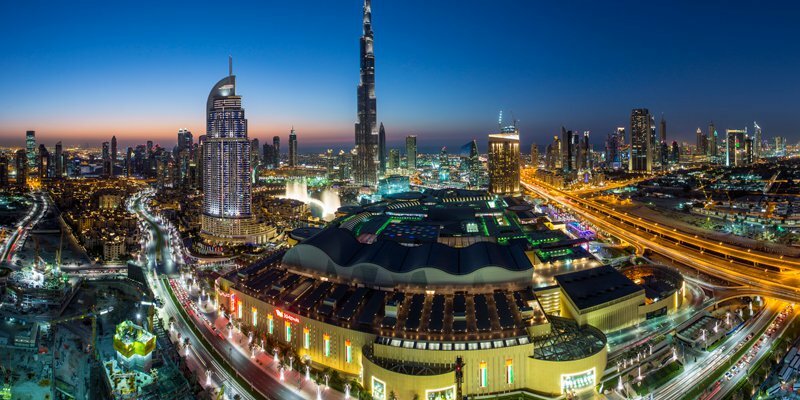 In 2004 more than 80 million visitors shopped at Dubai Mall. 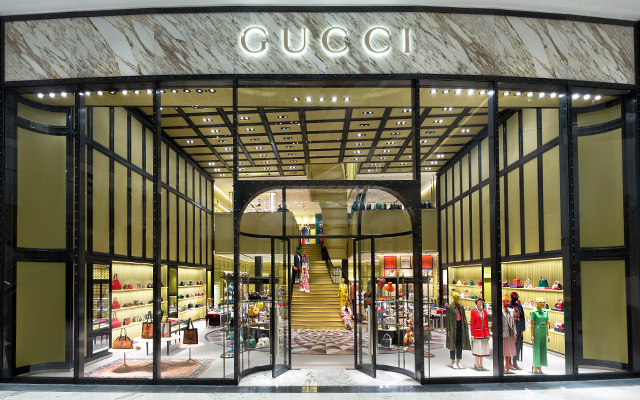 The most famous brands include Alexander, McQueen, Valentino, Gucci, Chanel and Ralph Lauren. Entertainment: Reel Cinemas, Dubai Ice Rink, Dubai Aquarium, Emirates A380, Dubai Dino and Sega Republic. 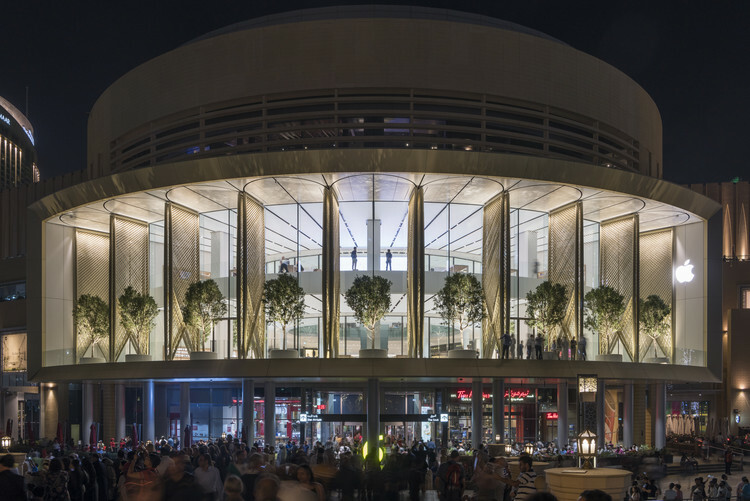 What is in Dubai Mall to see? 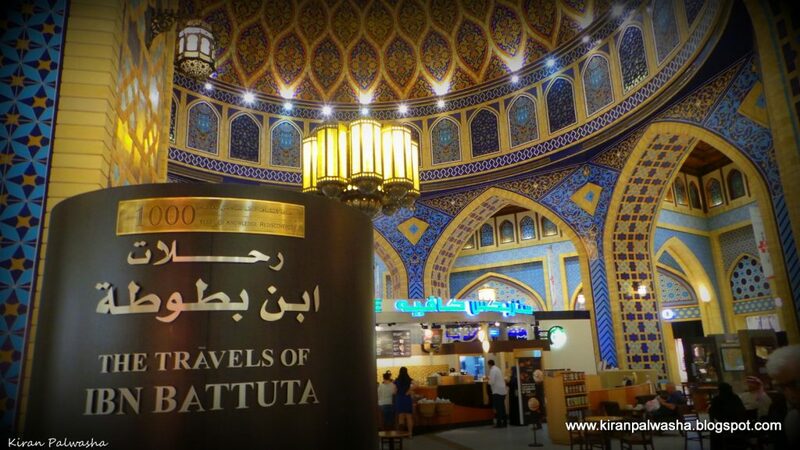 The Ibn Battuta Mall is considered the largest theme mall in the whole world. 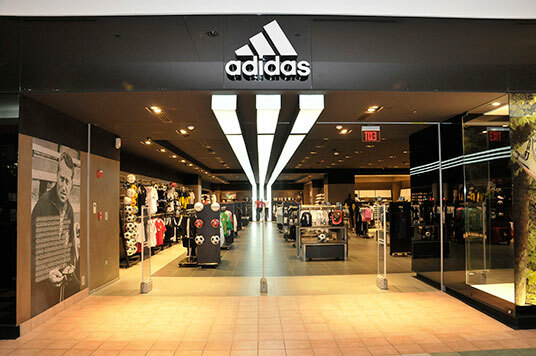 You found shopping becomes adventure here, the brands includes Debenhams, Giant, Marks and Spencer, Sharaf DG and Decathlon. Its known as the world’s first shopping resort, it boast 630 high end brands, but fashion designers from around the world are put on full display in the mall’s Fashion Dome and Luxury wings. Tenants include Boutique 1, Center point, Forever21, Kate spade New York, DKNY and an Apple Store. 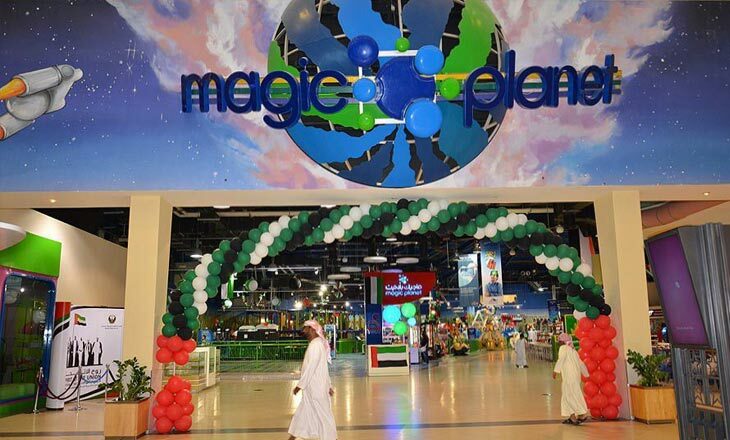 If you get tired from shopping, there are also plenty of things to do in Emirates mall you can also enjoy the games and entertained at Magical planet. A family theme Park is also available in this mall. 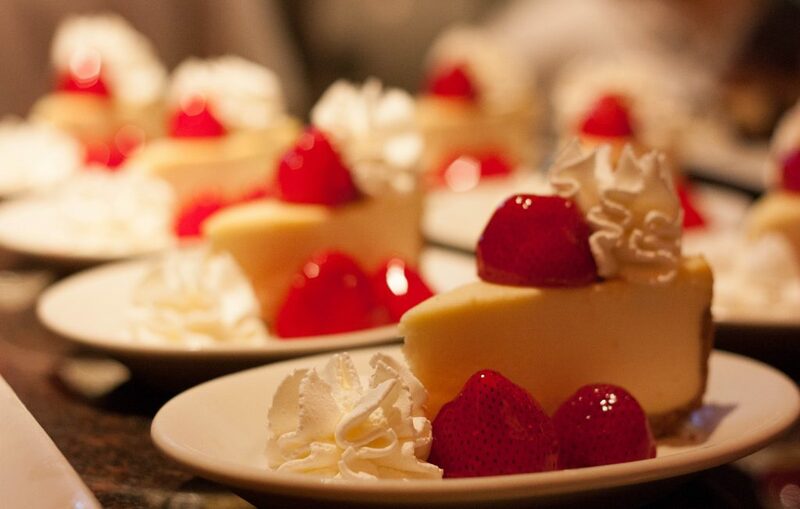 Dining: Food courts with choices such as Baja Fresh and Fat Burger plus restaurants including Tribes, Salero Tapas and Bodega and The Cheesecake Factory. 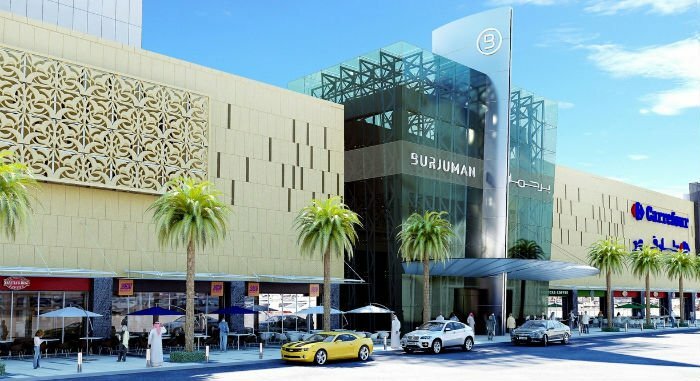 Located in the Bur Dubai, the center of Burj Dubai Bujuman offers a healthy mix of luxury fashion brands and popular labels. 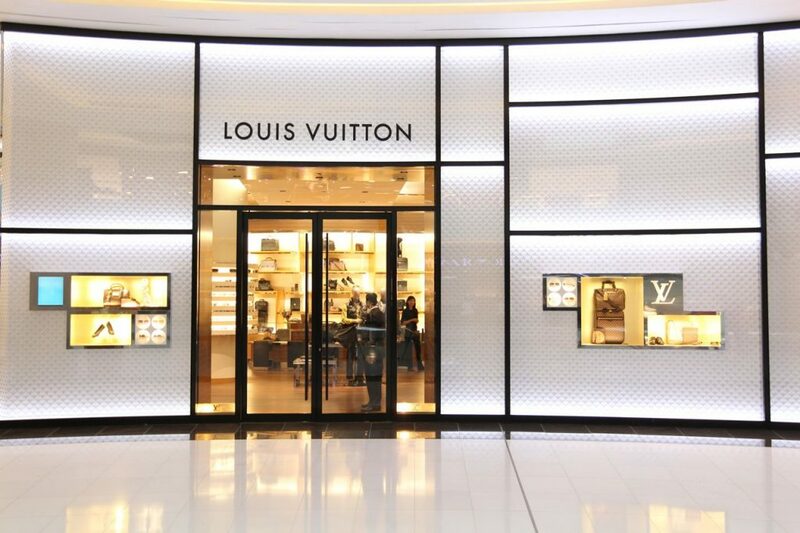 Like many malls in Dubai Burjman also place a heavy emphasis on entertainment and lifestyle options, Shops in BurJuman include Louis Vuitton, Bvlgari, H&M, Charles & Keith and Burberry. 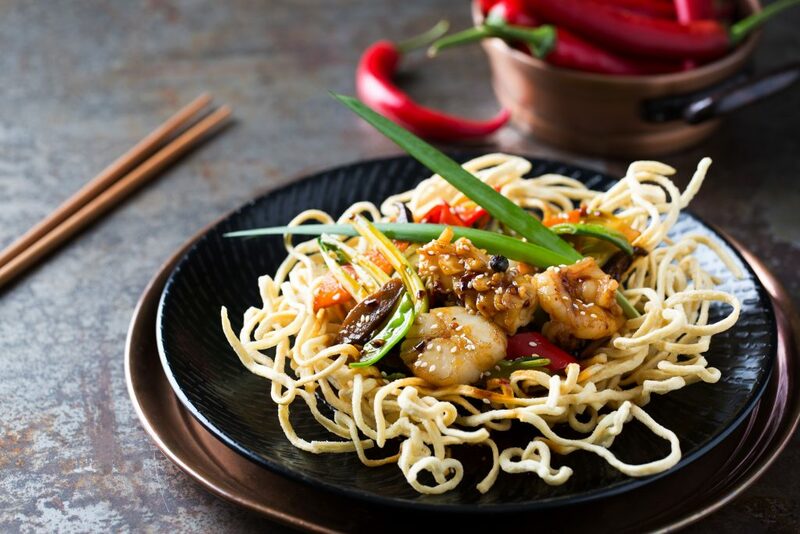 Restaurants include Noodle House, Red Shrimps and Johny Crino’s.